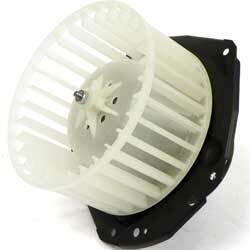 Classic Industries offers a wide selection of Heater Parts for your Chevrolet Caprice. Classic Industries offers Chevrolet Caprice Blower Motor, Chevrolet Caprice Heater Box, Chevrolet Caprice Heater Control Valves, Chevrolet Caprice Heater Cores. Chevrolet Caprice Hoses and Parts, Chevrolet Caprice Vent and Duct Parts. 1977-90 Aluminum Heater Core With AC - 10-1/2" X 5-5/8" X 2"
After years of use the original heater and air conditioning motor can simply quit working. 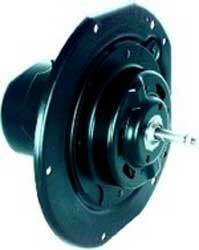 This replacement offered is an original Delco service replacement motor for 1982-92 Firebird models w/o AC.